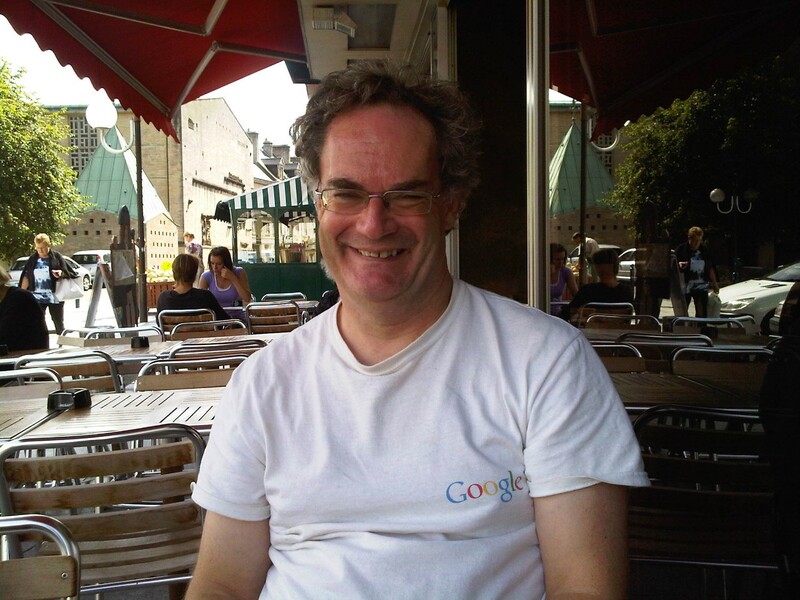 Michael Jones – History… the interesting bits! 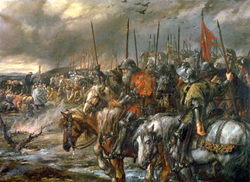 Agincourt was an astonishing clash of arms, a pivotal moment in the Hundred Years War and the history of warfare in general. In August 1415, King Henry V claimed the throne of France and landed an army in Normandy. Two months later, outside the small village of Agincourt in Picardy, he was preparing for certain defeat. On 25 October his exhausted, starving and ailing troops faced a far larger French army, whose soldiers were fresh for combat and determined to destroy their opponents. But what was to take place in the following 24 hours, it seemed only the miraculous intervention of God could explain. Interlacing eyewitness accounts, background chronicle and documentary sources with a new interpretation of the battle’s onset, acclaimed military historian Michael Jones takes the reader into the heart of this extraordinary feat of arms. He brings the longbowmen and knights to life, portrays the dilemmas of the commanders and shows the brutal reality on the ground, as archers seized swords, daggers and even mallets to beat their opponents, and heavily armoured men-at-arms sank into knee-deep mud in a bloody fight that astounded the courts of Europe. 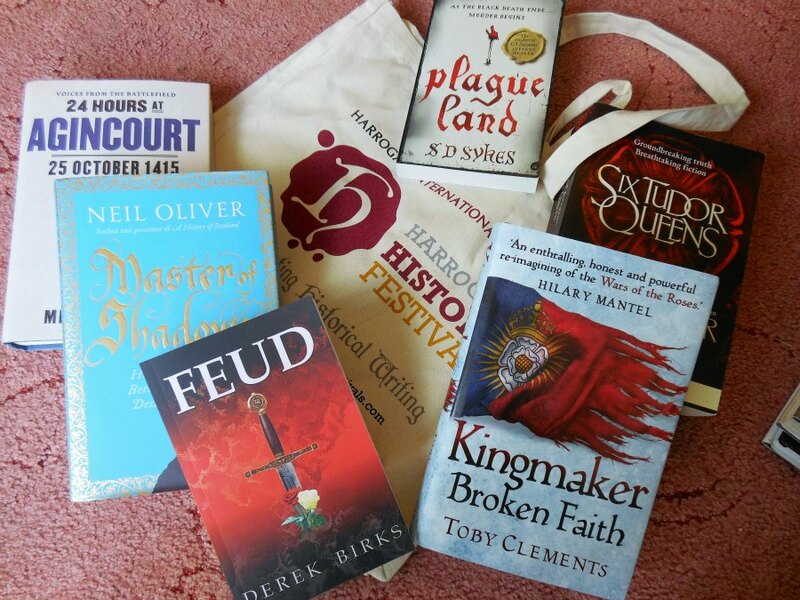 Last October, at the Harrogate History Festival, I watched a panel entitled ‘600 Years of Beating the French’. Although it concentrated on the Battle of Waterloo – which was commemorating its 200th anniversary – there was one lone voice talking about Agincourt. I have to admit, I’ve never really read much about Agincourt until last year. I wrote a blog post to commemorate the battle’s 600th anniversary and it piqued my interest. I managed to corner the ‘lone voice’ in the book shop afterwards and told him I had little love for the Lancastrian king and didn’t understand the reverence held for him and his victory at Agincourt. 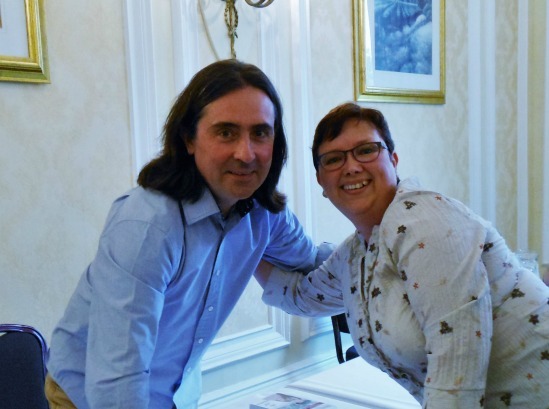 I asked Dr Jones what was so special about Agincourt and Henry V in particular. Michael Jones was passionate and intensely knowledgeable on the subject and, luckily, was more than happy to try to persuade me of the merits of Henry V.
As a result of the conversation I bought his book (which he very kindly signed), which turned out to be a fascinating read. 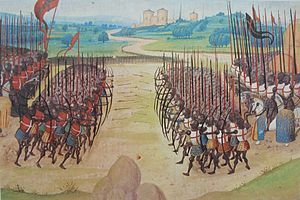 24 Hours at Agincourt: 25th October 1415 provides a detailed analysis of the battle, focussing on the immediate pre-battle preparations and on the action itself. The book covers all aspects of the campaign – and of campaigning in the early 15th century in general. 24 Hours at Agincourt is a full and frank account of Henry V’s 1415 campaign. Dr Jones analyses not only the leadership but also the propaganda, business transactions, the men themselves and even the religious undertones of the day. He discusses the requirements for a successful military campaign, such as good supply lines, leadership and reconnaissance and analyses the effects of what happens when one or more of these goes wrong. 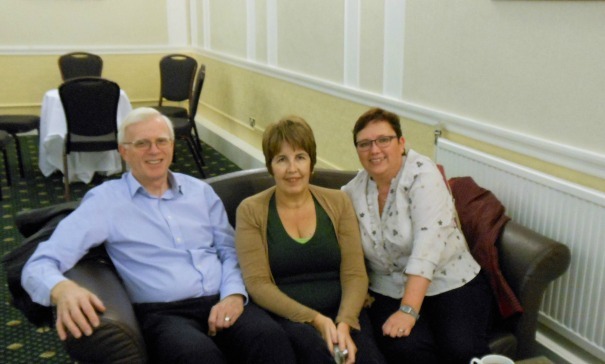 Michael Jones leads us through the story of Agincourt, from the launch of the campaign in England, through the Siege of Harfleur and the march to Agincourt to the battle itself and the aftermath. He discusses at length the value and quality of both the English and French commanders, and of their decisions of the day, analysing their weapons and tactics – and their overall effectiveness. The book draws heavily on the primary sources from both sides of the battle. Dr Jones carefully evaluates these sources, analysing them for bias and discussing their proximity to the action. He also uses the examples of earlier battles of the Hundred Years’ War and the wars against Scotland to demonstrate and discuss the development of battle strategies. The book offers a new interpretation of the battle which attempts to explain some of the confusion and ambiguity in the contemporary sources, providing new insights into the planning and prosecution of the battle. Dr Jones gives credit to Henry V’s impressive group of captains, his ‘Band of Brothers’, discussing the abilities of each and their contributions to the campaign and the battle itself. A major strength of the book is that Michael Jones looks at the battle from both sides, analysing the French contribution to its outcome as thoroughly as he does the English. The French tactics are explained and discussed, as are the strength and qualities of France’s allies, and the divisions among the commanders. 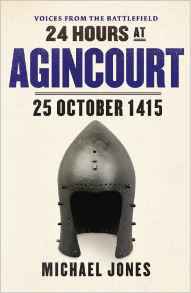 24 Hours at Agincourt is a lively, descriptive book which demonstrates Dr Jones’ passion and enthusiasm for his subject. The narrative is engaging and entertaining. 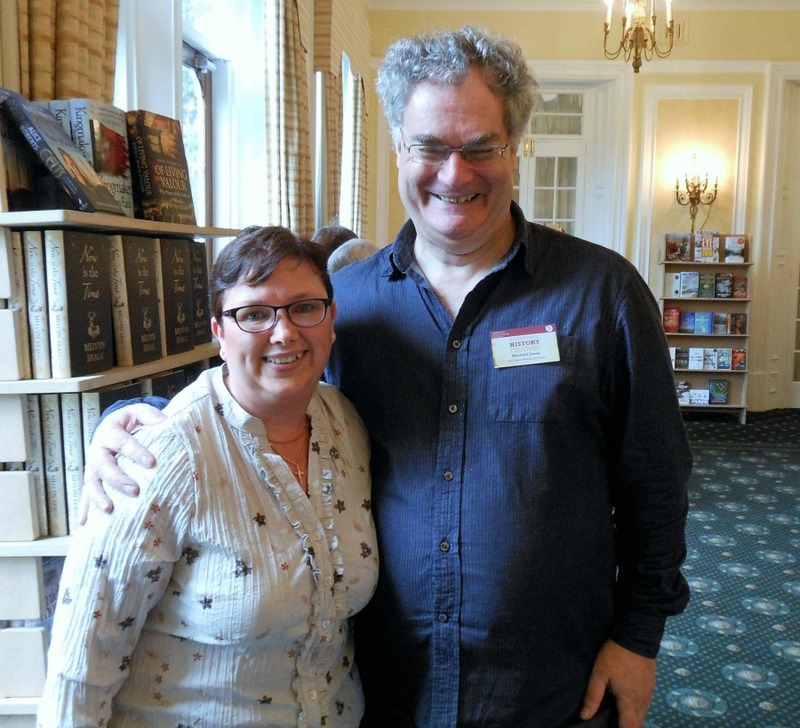 Michael Jones is passionate about Henry V and the significance of his victory at Agincourt, and this shines through when talking to him and in his writing. He convincingly argues of Henry V’s qualities as a general and also rehabilitates Edward Duke of York as a key figure at the centre of the battle’s history. He explains how it was these two men, working together, who were pivotal to the success of the campaign. 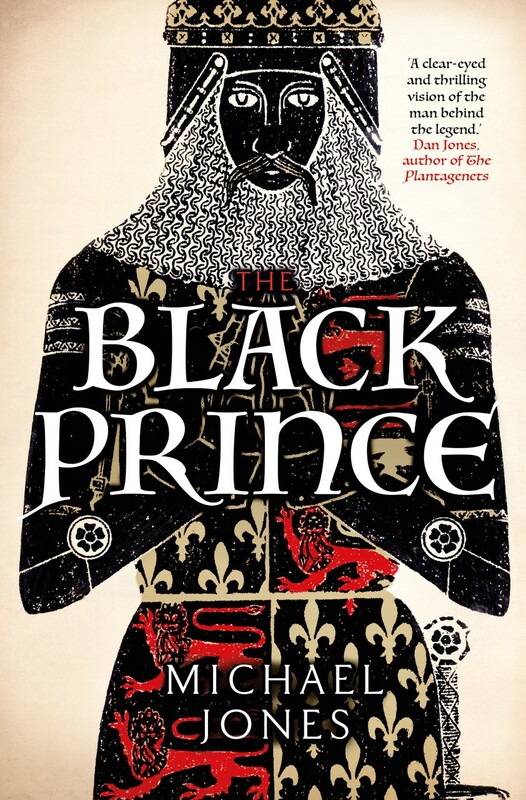 I have to admit, for anyone interested in knowing more about Agincourt, I cannot recommend this book highly enough. Dr Jones’ writing style is so easy and engaging – it was an absolute pleasure to read. 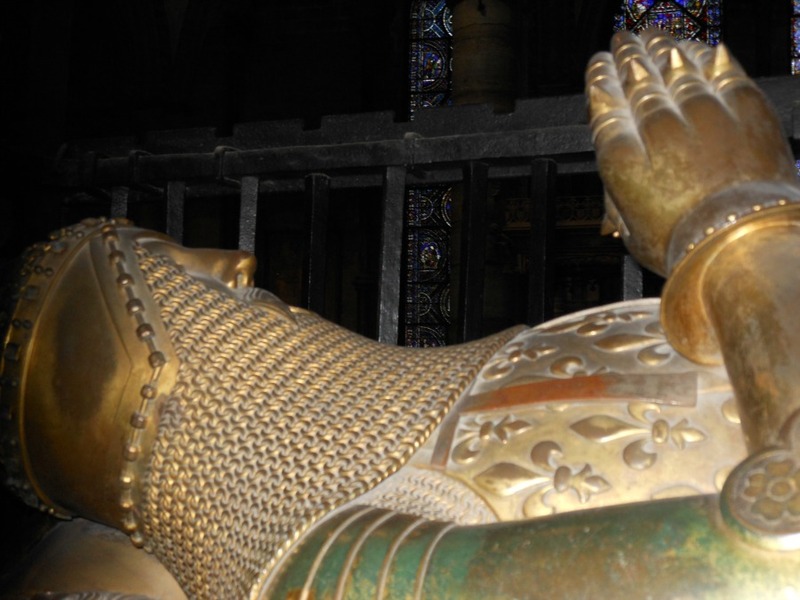 I have a new-found admiration for Henry V – even if I still don’t like his father.